Worst heroes ever, but best decal! 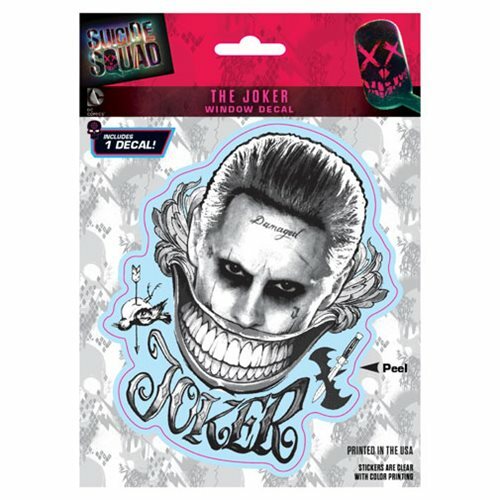 Deck out your window with this Suicide Squad Black and White Joker Decal. Measures approximately 4-inches x 5-inches. Perfect for your home or car window! Ages 14 and up.